Check out this acreage for sale! This property has year-round access that already has a building site ready for you to build your dream cabin or home on. Property is located near Wolf Creek, Montana. Enjoy private access to the Dearborn River that is only for land owners and just 1.5 miles away with excellent trout fishing!!! Enjoy the Montana solitude with incredible views from your private retreat. The Missouri River is just a few miles away and is known as one of the best Trout Fisheries in the state of Montana……heck one of the best in the world for that matter. Holter Lake is only 20 miles away if boating and water skiing are more your style and fishing on this lake is incredible as well. The Gates of the Mountains are located on Holter Lake, the only way to get to the Gates is by boat; exploring this area you can find Native American artifacts and cave paints. This is an excellent property if you have been dreaming of living the Montana life style. 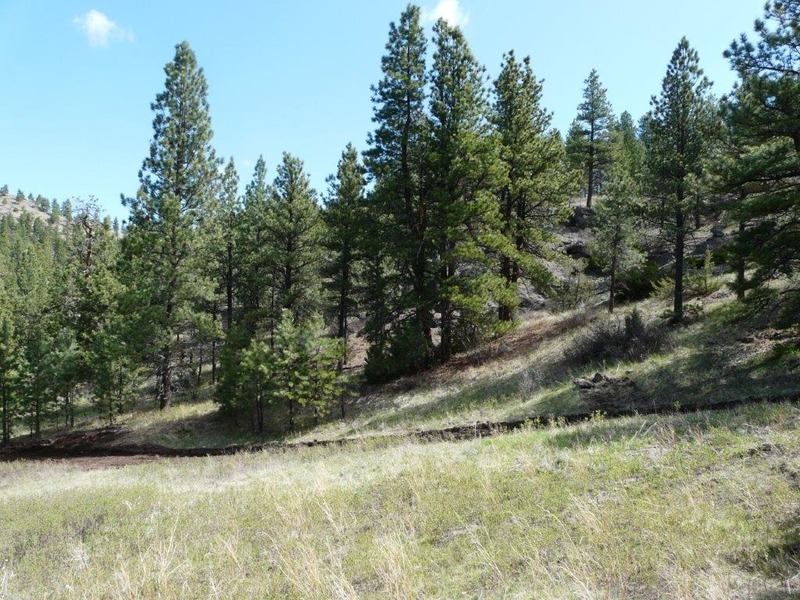 Property is Broker owned - Call Scott Joyner today at 406-223-6039 for a private showing, property is priced at only $52,000.